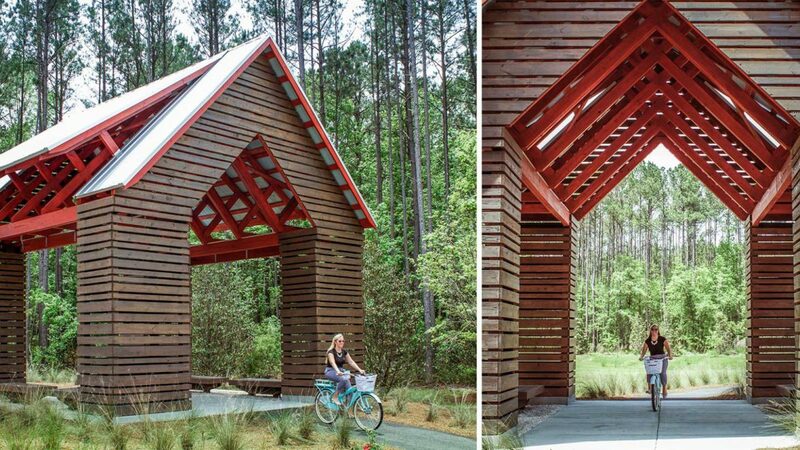 505Design Associate Samantha “Sam” Buell was selected as a recipient of ICSC Centerbuild’s 20 Under 40 awards program, which recognizes young architects and retail industry leaders showing leadership to their firms and communities. Sam exemplifies the characteristics of a true leader, her curiosity and desire to understand the essence of a place is intoxicating to those around her. Sam has been with 505Design for over three years and we wish her heartfelt congratulations on her prestigious award. 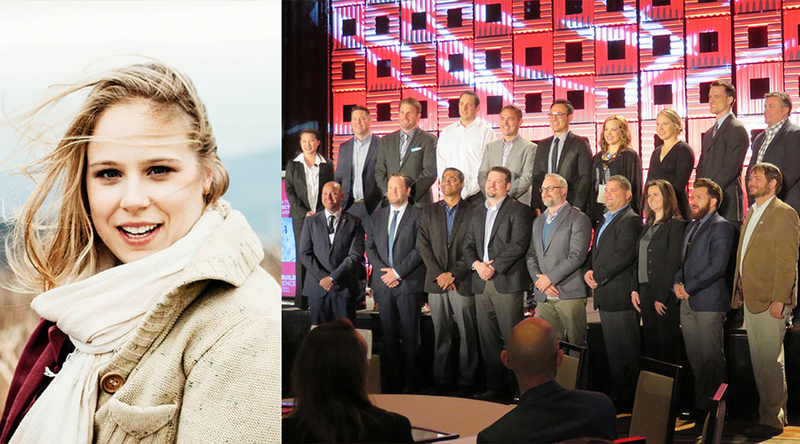 It was a real honor and a great experience to attend ICSC CenterBuild 2015 in Phoenix, AZ as a member of this year’s class of ’20 under 40.’ As a ‘newbie’ I was struck by the warmth of other attendees and the relative ease of conversation. Across many disciplines – from developers to fabricators, contractors to architects, there was a real sense of camaraderie and closeness of the conference. 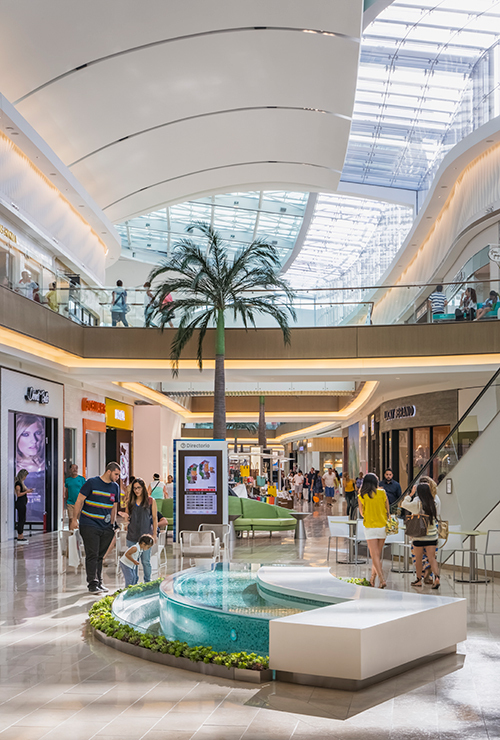 With the explicit intent of networking and relationship-building, it seems like ICSC has achieved its goal of reinforcing close working relationships and forming new friendships. From inspired keynote speakers to casual, yet focused round table conversations, I was impressed by the range of educational opportunities, without an academic ego. Discussions on driverless cars were followed by recommendations on positive psychology, while a forum on construction in the Caribbean was preceded by a presentation on designing Food Halls. The warmth and accessibility of this conference, paired with great learning opportunities, made for an environment that I felt comfortable asking questions, approaching the speakers, and making connections with leaders in our field. A huge thank-you to the partners of 505design for this excellent opportunity to be introduced to a ICSC, a real force in the Shopping Center industry. I look forward to continued involvement in this outstanding organization. 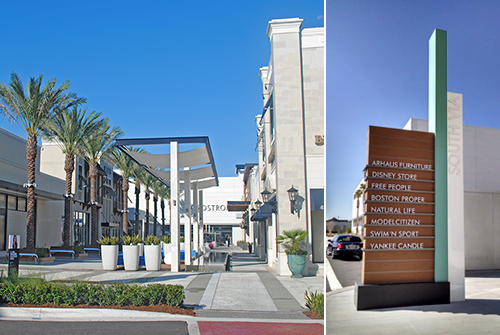 The country’s most innovative properties honored at ICSC’s 2015 RetailGreen and CenterBuild Conference in Phoenix. 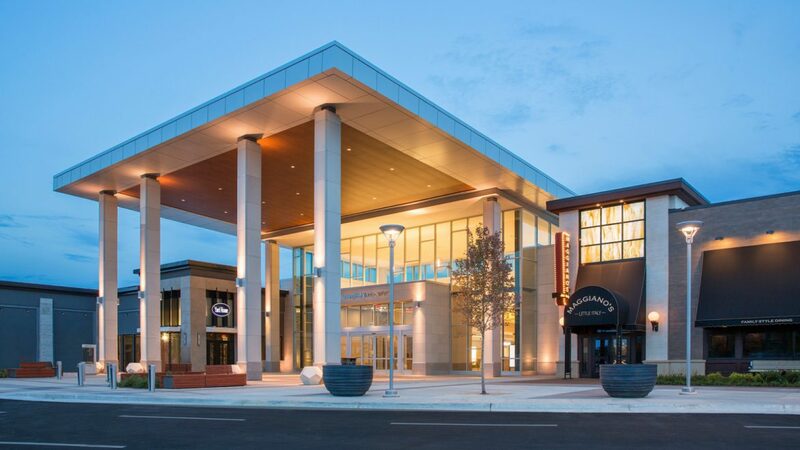 PHOENIX, December 4, 2015 – The International Council of Shopping Centers (ICSC) has announced the winners of the 2015 U.S. Design and Development Awards competition, recognizing excellence, innovation and creativity in the U.S. retail real estate industry. 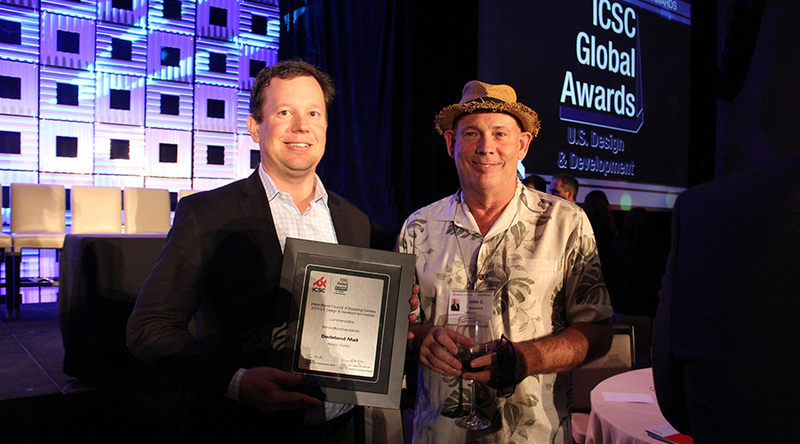 ICSC has named 505Design, located in Boulder, Co, as a Commendation winner in the Renovations and Expansions category. 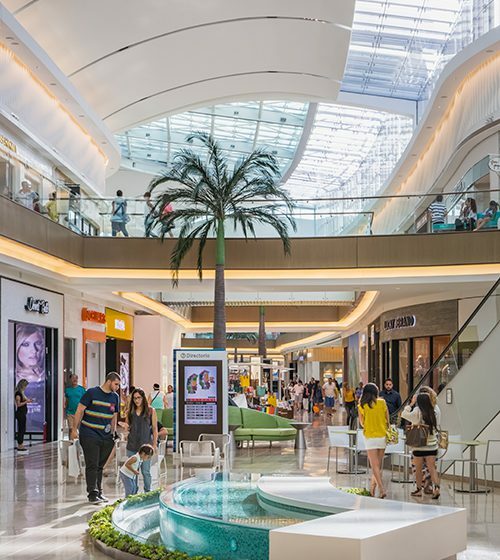 The Kendall Wing expansion to the Dadeland Mall transformed the front door of the center by demolishing a wing that housed a series of brands under “one roof” and replacing it with a place that reflected the ambiance and design character of modern Miami. 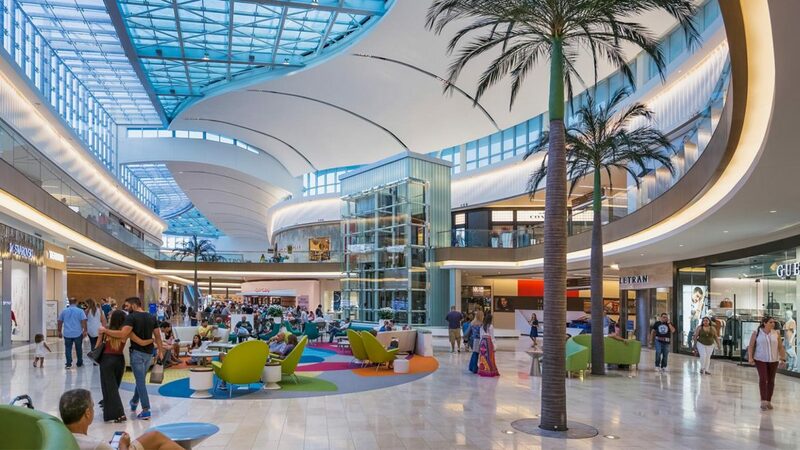 The project created an expanded new front door for the project, linked a luxury wing with a second level of restaurants, animated the project to Kendall Boulevard, and created an enhanced image for the center. A lower level internal entry connected the wing to the existing level of the center while a dynamic two-level exterior connection linked the expansion to the primary entrance in the front of the center. 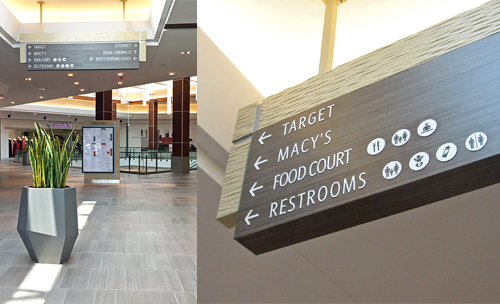 The new addition also contains an elegant second level valet entrance to the restaurants accessed through the parking garage. 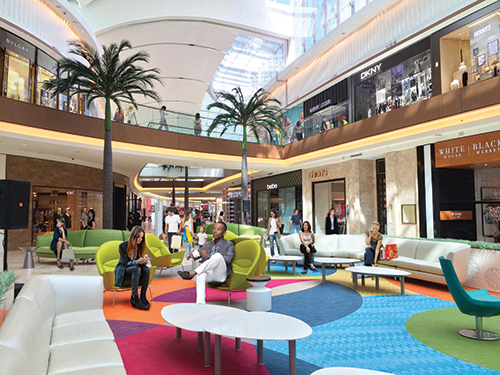 The new Kendall Wing creates an integrated indoor and outdoor luxury retail and dining experience evocative of South Beach. It’s an attitude expressed through the character of the exterior architecture and in the cool contemporary South Florida aesthetic of the interior featuring warm wood ceilings, sleek stone floors, a main court with mosaic flooring, modern furniture and a custom chandelier. Professional recognition for this program was given to Jim Babinchak, Partner, 505Design. The ICSC U.S. Design and Development Awards competition was open to shopping center owners, developers, management companies, architects, designers, retailers, and other professionals responsible for retail projects or retail store designs that demonstrated outstanding development or redevelopment characteristics with a high degree of creativity and uniqueness within the continental U.S. 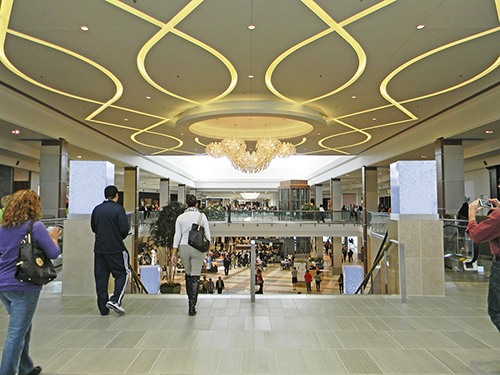 The competition focused on three general categories: Renovations and Expansions; New Developments; and Retail Store Design.